This month, we had a highly successful PanGovernment meeting with our central government and local authority customers. 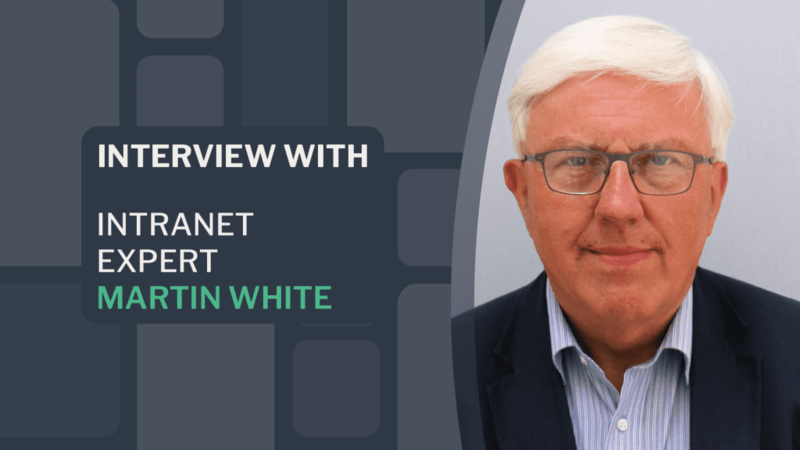 We also had the pleasure of interviewing Martin White, intranet expert and founder of Intranet Focus. Furthermore, we’re pleased to announce the success of our latest product application, Invotra Queries. Finally, there’s a great video of Invotra’s CEO, Fintan Galvin, presenting his TEDx “In AI we trust” – an insightful and thought-provoking talk exploring the possibilities and risks of AI, and whether or not we can, or should, trust it. Our quarterly PanGovernment meeting took place this month in Newcastle. On the first day, the focus was on our product and on the second day, our service. 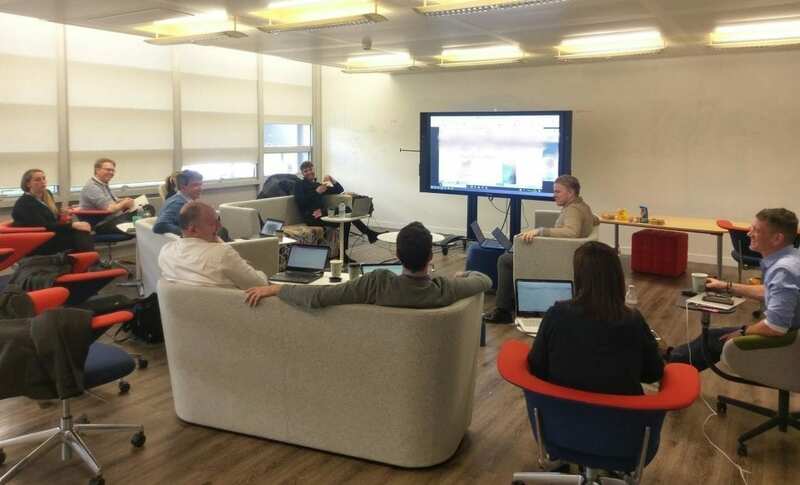 We met with some of our customers… Department for Work and Pensions, Home Office, Department for Transport and Reading Borough Council, to share best practice, discuss the product roadmap and receive feedback. On day two, we looked at how effectively we have handled incident reports over the past year and discussed how we can continue to improve support going forward and streamline the support cycle across vendors and customers. It was great to see the collaboration between central government and local authorities. Queries is an exciting project for a number of reasons. 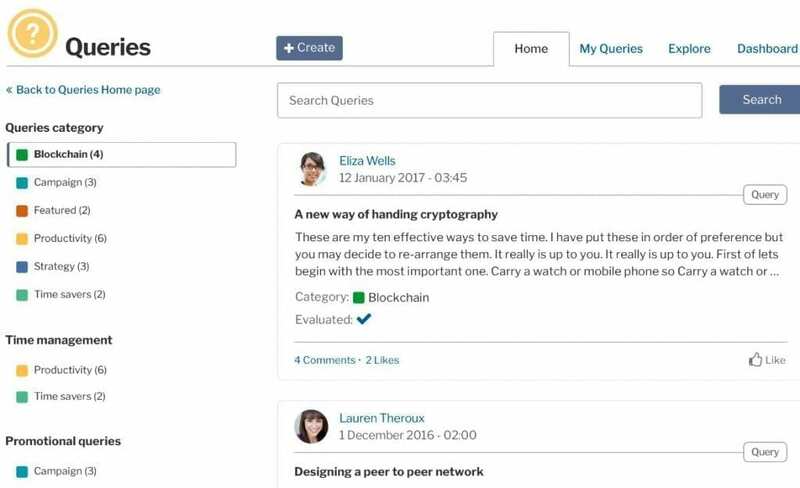 Its primary purpose is to provide users with a space in which they can create and/or respond to queries raised within their organisation, and this ability allows us to further empower the user. This dedicated space​ enables organisations to further remove the barriers between their employees and the solutions they need. It has already begun making appearances throughout our everyday life, and for most of us, we are trying to figure out how (or if) we can use this new tool. Fintan’s talk raises a lot of good points and we look forward to seeing what the future brings. 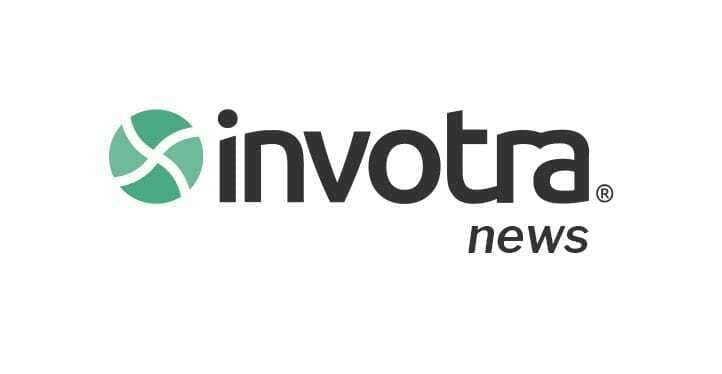 Thanks for reading – we’ll be back with Invotra news in March.